• Cell phone service is spotty on the coast. • Don’t count on your phone to be your guide at all times. 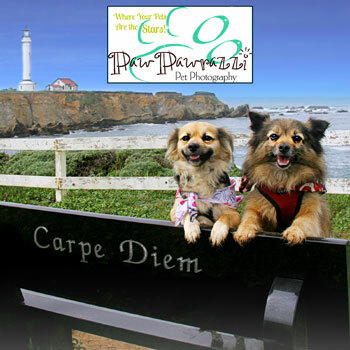 • Ask if you have any trouble finding someplace, we are friendly! 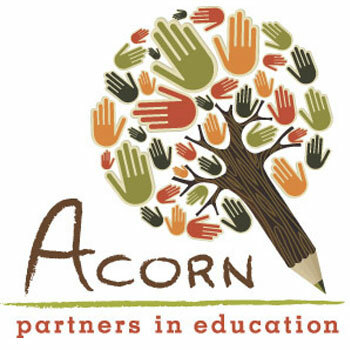 Acorn Partners in Education at Windy Hollow is a local non-profit offering educational programs & community events. 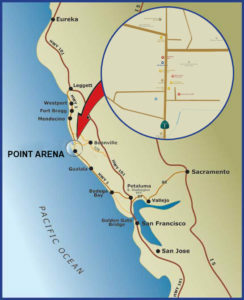 The annual Waves & Whales 5K is held each spring on the Point Arena-Stornetta Lands. 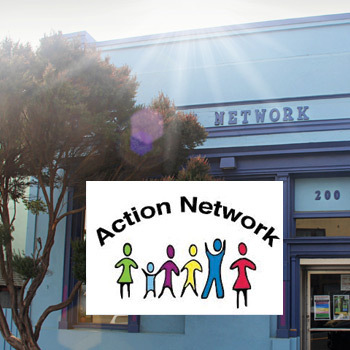 Nonprofit Family Resource Center with children’s activities & events, including Playgroups, Childcare, Teen Groups, Youth Development, Career Counseling and activities- Nonprofit Family Resource Center. 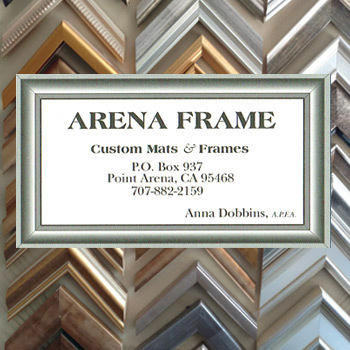 Arena Frame provides custom mats and framing by Anna Dobbins, APFA. 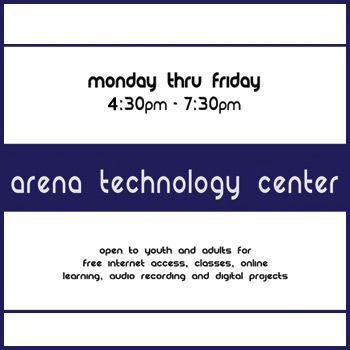 Arena Technology Center offers classes, free wifi and tech support for computers, tablets & phones, plus online training & repair advice. Serving youth & adults. 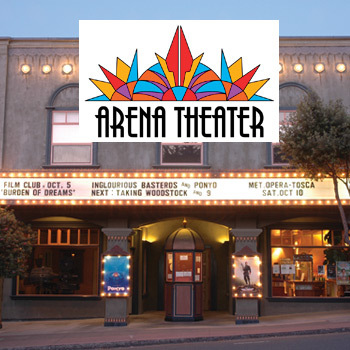 Arena Theater offers big screen movies, live music & theater, live telecasts, community events and more. 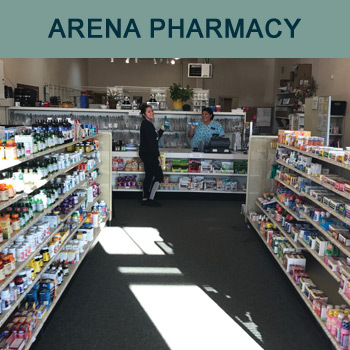 Arena Pharmacy offers prescriptions, over-the-counter remedies, gifts, cards, candy, hats, sweatshirts, sandals, toys, games & more. 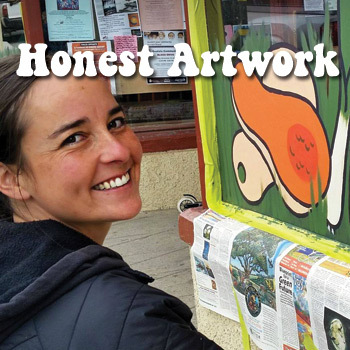 Artgoddess offers fine art, murals, portraiture, business logos, signs, ads & custom couture by Lauren Sinnott. 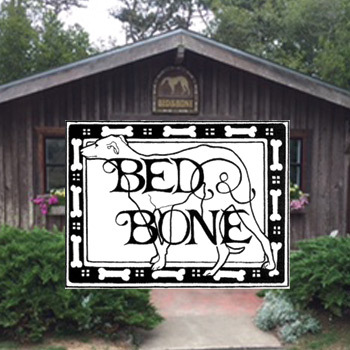 Bed & Bone Lodging for Paws: Boarding for Dogs and Cats Whose People are on the Go! 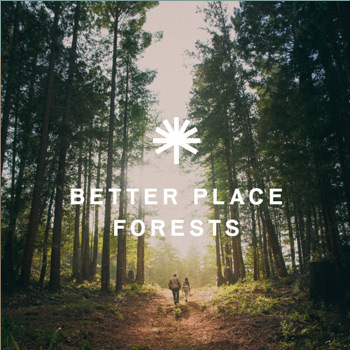 Better Place Forests has created a permanently protected forest in Point Arena where families can spread the cremation ashes of their loved ones under reserved memorial trees. 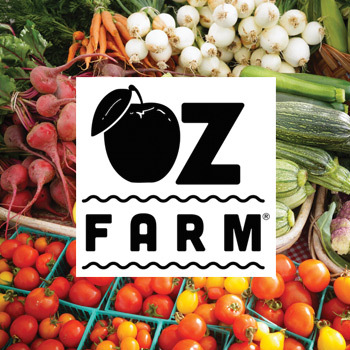 Visit our website or give us a call for more information. 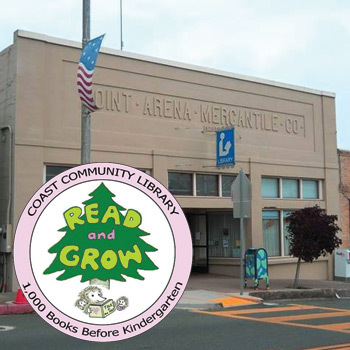 Coast Community Library offers lending books, audiobooks & DVDs; Internet/wifi access, Free. Children's story time on Tues @ 11am. 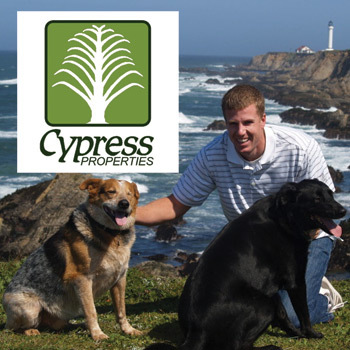 Cypress Properties has been serving our coast since 1979. Bob & Mary Ann and Andrew Jones. 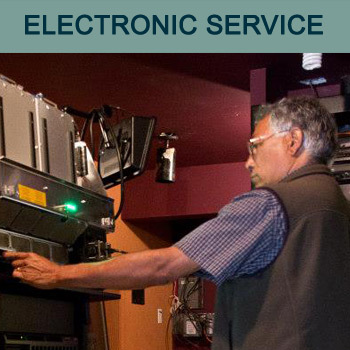 Electronic equipment service and repair by Tim Balambao: LAN, camera, A/V installation. 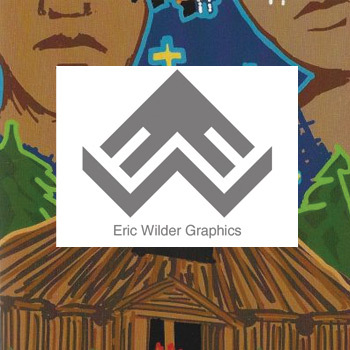 Eric Wilder Graphics Company offers ustom graphic art development, Native American greeting cards, clocks and graphic prints. 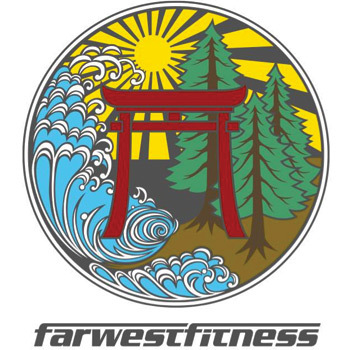 Far West Fitness offers gym and martial arts classes – Brazilian Jiu-Jitsu, Kickboxing and Self-Defense. 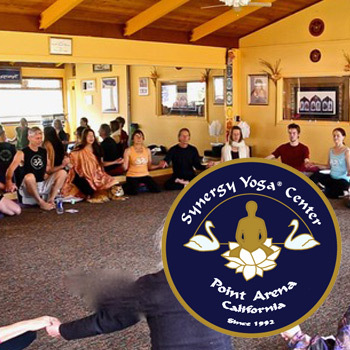 Classes held daily. To check our schedule updates, please visit our Facebook page. 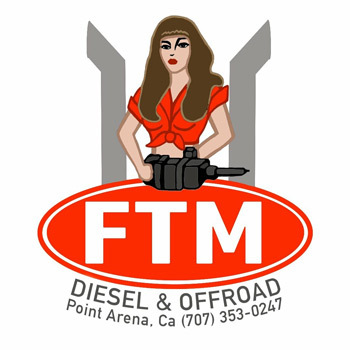 FTM Diesel & Offroad offers diesel & 4-wheel drive repair, modification, maintenance & fabrication. email or call for consultation. 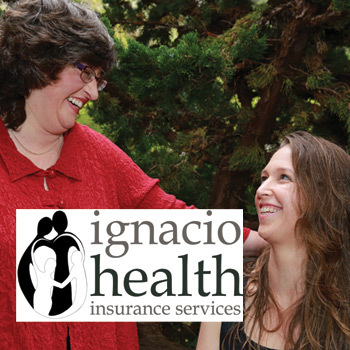 Ignacio Health Insurance Services is a health insurance broker owned and operated by Vanessa Ignacio and associate Caitlin Riehl. 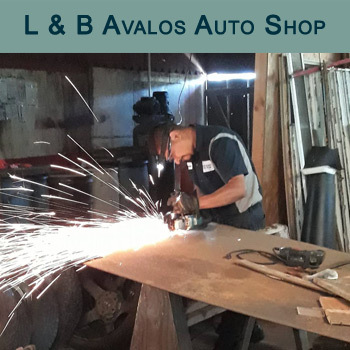 L & B Avalos Auto Shop offers full service auto repair, including engine, transmission, brakes, tires, oil changes -- anything your car needs! 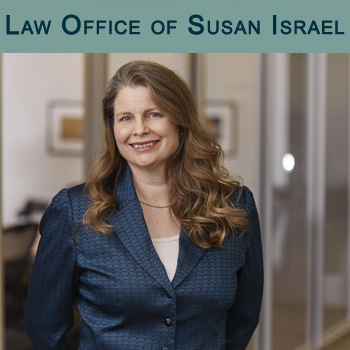 Law Office of Susan Israel specializes in criminal defense and agriculture law. 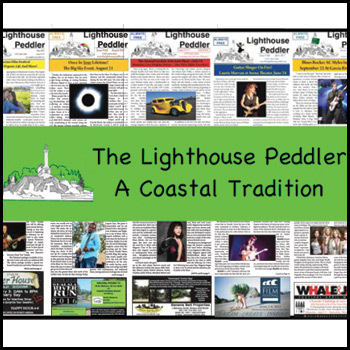 Lighthouse Peddler is a local, independent newspaper and event guide available in print and online. 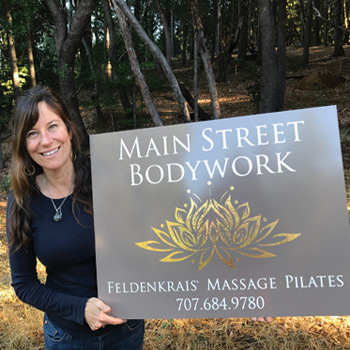 Main Street Bodywork practitioner Kristin Yeager offers Swedish & deep-tissue massage, Feldenkrais & Pilates classes & private lessons..
Oz Farm & Retreat Center is a biodynamic CCOF certified organic farm with seasonal CSA membership available and farmers markets. 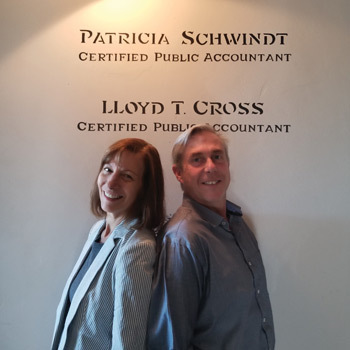 Patricia Schwindt, CPA is a full service accounting firm located in the historic Point Arena Hotel. 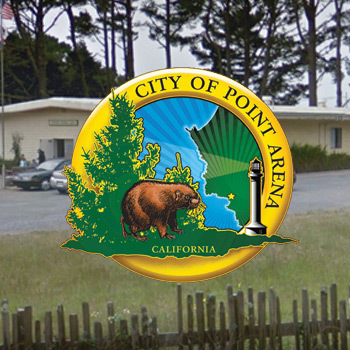 Point Arena City Hall houses the Senior Center, Point Arena city government offices, and the Mendocino County Sheriffs department. 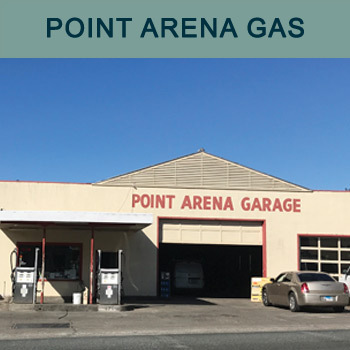 Point Arena Gas is a Point Arena gas station and convenience mart. 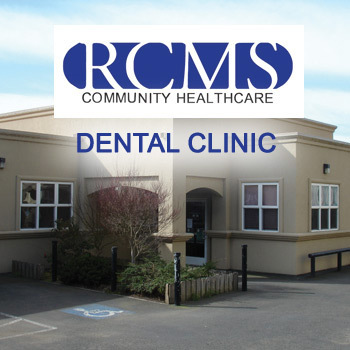 The Redwood Coast Medical Services Dental Clinic provides state of the art dentistry to the south coast. Exams, cleaning, treatment. 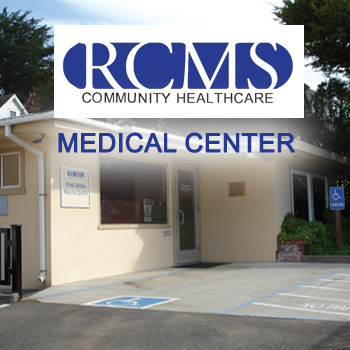 The Redwood Coast Medical Services, Point Arena Branch is open four days a week for appointments. 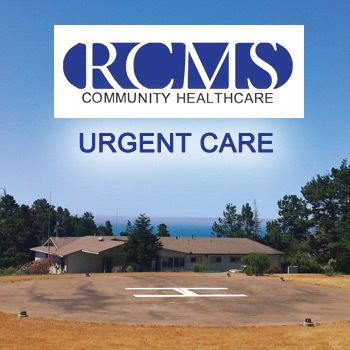 RCMS Urgent Care services are available 7 days a week at the Gualala RCMS. 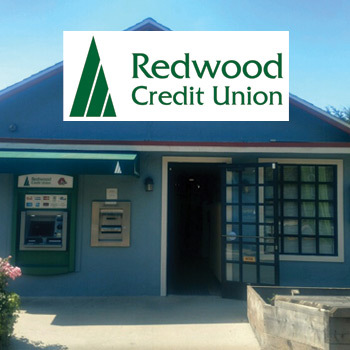 Redwood Credit Union is a financial cooperative providing personal & business loans, investment services, ATM & more. 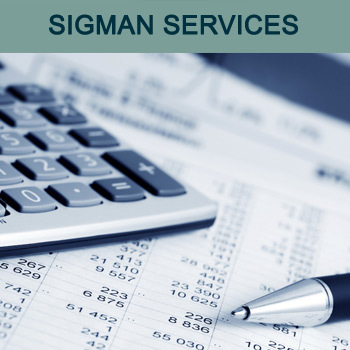 Payroll, bookkeeping & taxes (income & sales tax prep) by Carla Sigman. 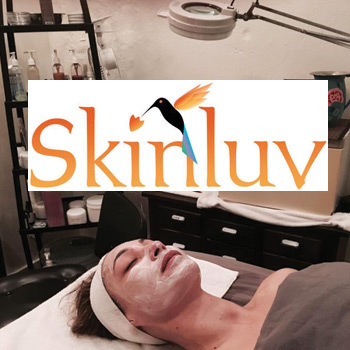 Skinluv offers facials, waxing, makeup, eyelash extensions and massage. Skin, hair and body products also available for purchase. 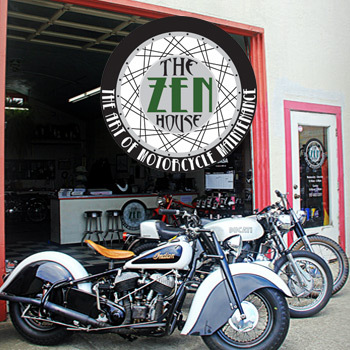 The Zen House, a full service motorcycle shop, works on all major brands of bikes, vintage to modern. 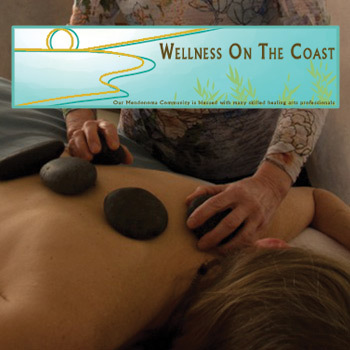 Wellness On The Coast is a collective of 20 + local bodywork practitioners and teachers who provide exceptional resources & services to enhance your health and vitality. 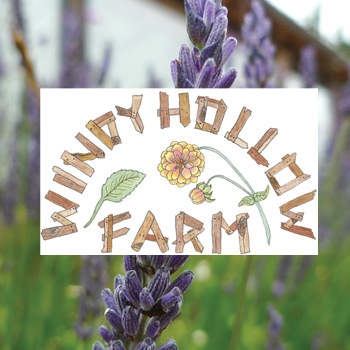 Windy Hollow Farm is an off-the-grid farmstead offering Farm Camp, Seed to Salve, wedding flowers, seasonal workshops and farmstays.